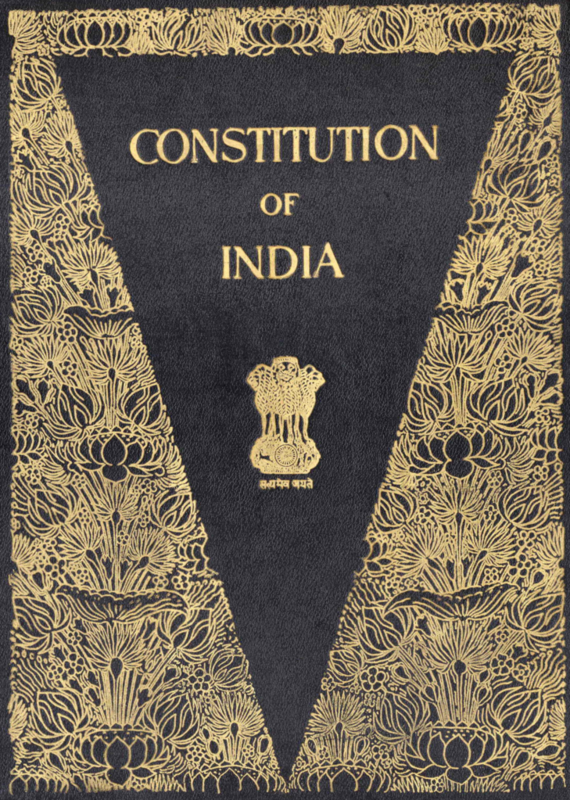 It is with much anguish that we, members of Constitutional Conduct – a group of former civil servants that takes up, from time to time, matters of exceptional national interest – write to you, to express our alarm at the reported case of custodial torture leading to death of two men in police custody in Sitamarhi district on the 7th of March 2019. We urge you to take immediate action to conduct independent enquiry; follow set guidelines of the National Human Rights Commission (NHRC) and the Supreme Court in custodial torture and death cases; prosecute those found responsible, ensuring the severest punishment; and provide the families adequate compensation, besides protection where need be, and legal aid. Media reports of the incident reveal grave violations by the police. These include the alleged torture to death of the men picked up in a case of robbery and murder. Families have shared photos and a video clip of the victims’ bodies showing marks of nails hammered into them. The police did not allow the families to see the bodies when they first informed them of the deaths, the bodies themselves having been handed over to the families only after 24 hours of And while the Director General of Bihar Police has confirmed the custodial death and called it “unacceptable”, it is being reported that the FIR registered does not mention the appropriate sections, viz. Section 302, IPC for murder, nor does it name the police personnel involved. These lacunae already raise serious suspicion about the police’s intent to probe this case lawfully. You would agree, Mr. Chief Minister, that this is a very serious case of violation of right to life and due judicial process of the victims. In an environment of communal polarisation, concerns are being raised about this being, besides a case of police excess, also one that might be motivated by bias against a particular community. Given the circumstance, we urge you to ensure immediate action so as to restore trust in your administration. We thank you for your consideration and look forward to speedy action against the perpetrators of the custodial crime.